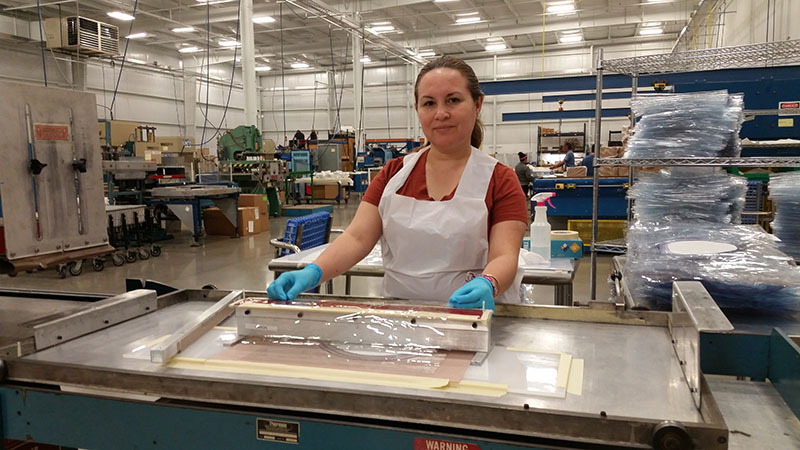 There has never been a more exciting time to be a Midwest contract manufacturer! As Indiana Governor Eric J. Holcomb recently announced, 2017 was a record-breaking year for economic development and 2018 continues to look bright for our home state. We remain one of the very best places to do business, especially manufacturing, and the Genesis Plastics Welding team is glad to call Indiana home! Additionally, as I look across the U.S., it is encouraging to see continued economic strength and strides in emerging markets, but challenges still remain. Many of the industries we serve continue to experience obstacles, including capital, regulatory demands, capacity, development and workforce issues. As a strategic value-based partner, we are in a unique place to come to the rescue and aid with many of the issues that derail our global clients as they work to bring innovative products and devices to commercialization. 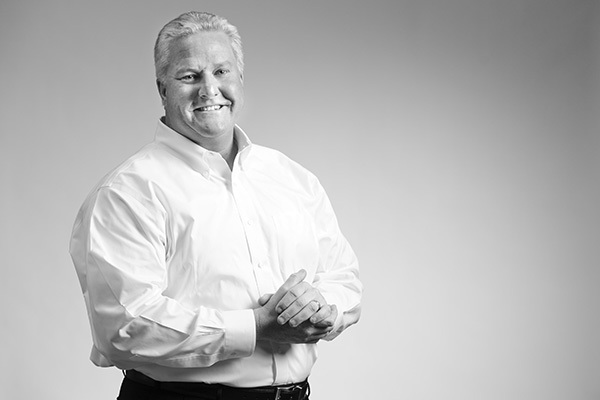 Three decades of quality-focused contract manufacturing experience, small to large volume flexibility and collaborative research and development (R & D) assistance are just a few of the tools that make our team a perfect collaborative partner for OEMs. I see 2018 being a year of frank discussions with our representatives as the 2.3 percent medical device tax is reinstated. My hope is that Congress acts quickly to address the issue before the medical device community feels any negative impact within the areas of jobs or innovation. If the tax remains in place as is, I foresee slowed capital expansion and reduced research and development. Moreover, the potential for large OEMs to move research and development offshore. This is the one the biggest 2018 challenges facing medical device manufacturers and action is essential. For the New Year, we have our eye on the Biopharmaceutical market. It’s a market that has seen rapid growth over the last three years. It’s becoming more sophisticated by the day and yielding some of the most innovative products and devices that the world has ever seen – think same patient stem cell therapies and innovative immunotherapies. As one of the industry’s most respected radio frequency welding contract manufacturers, the remarkable growth within biopharma is bringing us many new opportunities for the heat sealing of thermoplastic film devices, including specialty containment devices. Digital technology is all around us. 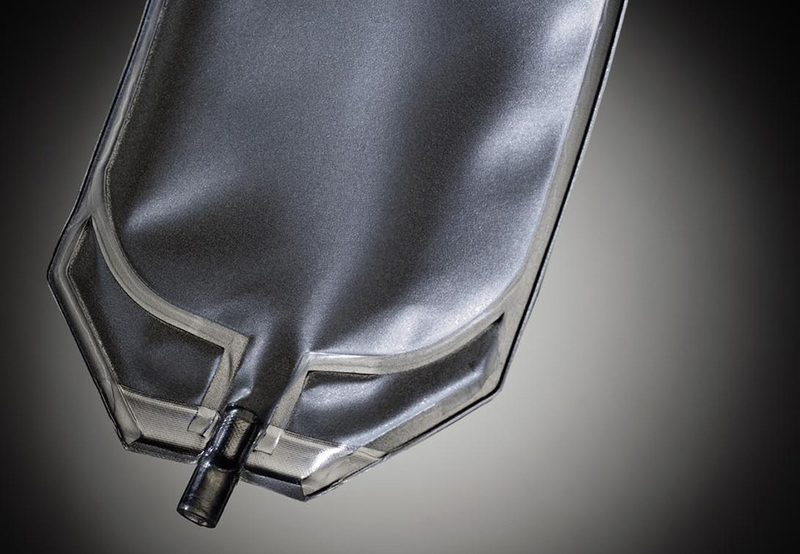 It is making its way into our manufacturing operations and the products and devices we produce. Yes, millennials are enthusiastic about the ever-growing offering of innovative smart products and devices, but what about the aging population? The baby boomer generation tends to have a lack of desire for wearable technology based products that are controlled through apps. They want digital medtech products that give the connected benefit but are seamless to operate and automatically feed information to their healthcare teams without them having to manage an app. Medical device OEMs will have to find a happy medium between old and new generations of products to serve the entire patient population, from young to old. OEMs continue to seek agile partners with market advantages and cutting edge solutions. 3D printing capabilities are playing a significant role in helping bring ideas from the drawing board to production. We’re excited that our clients will see the benefit of 3D printing in the New Year. 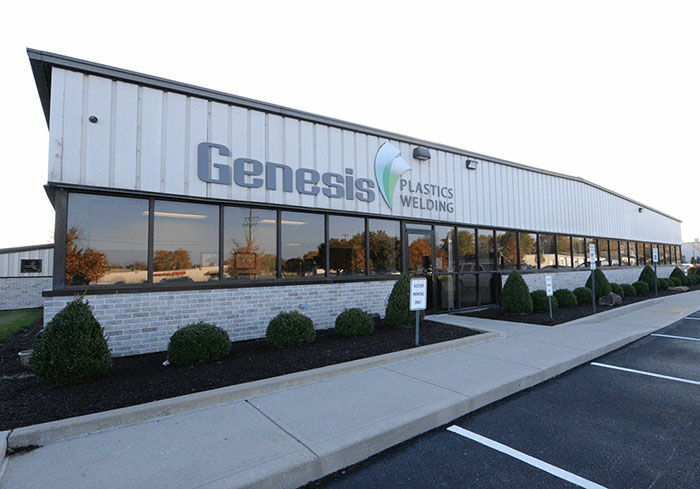 Our Genesis Plastics Welding team is now able to utilize 3D printing within our research and development collaboration and prototyping, allowing for accelerated turnaround times and cost savings for improved product designs. It is just another way we are growing to enable innovation and support for our clients’ business needs and goals. Overall, I see 2018 to be a promising year of growth for quality-focused contract manufacturers, especially those serving medical device and military clients. With the FDA’s ever-increasing scrutiny, competitive and collaborative U.S. contract manufacturers with an eye on quality and solution-based offerings can only shine.